At present we are fully booked for all services so are unable to take on new clients. Please continue to browse the website and if you want to be added to the waiting list for a particular service please send your details to the email address provided. 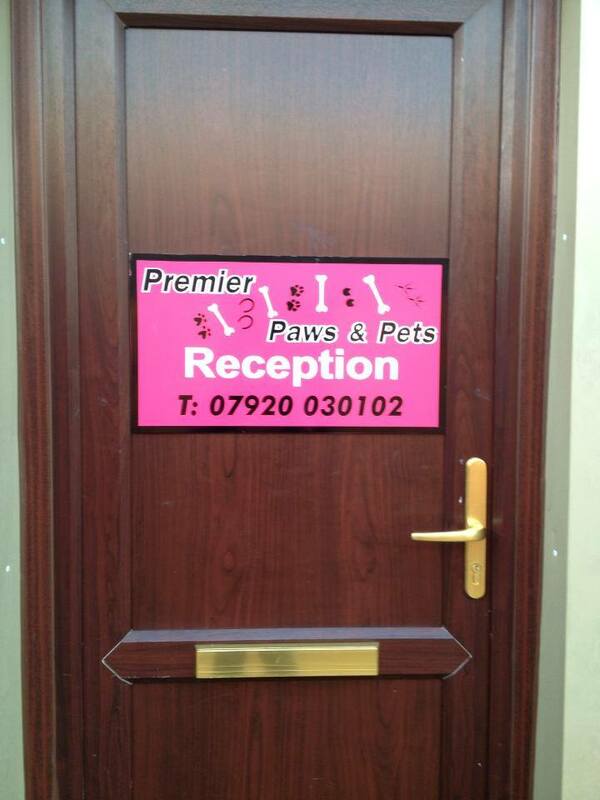 Premier Paws is a small and friendly dog care provider who can cater for the needs of your canine companion no matter what size they are. We offer a range of services to suit everyone from our centre in Shutford including dog day care, training, grooming and bathing, but we also have a mobile service offering dog walking and home visits. For more details on the individual services offered please see the services page. We operate every week day, including evenings for grooming, training and home visits, and can take advance bookings for weekends and bank holidays. We are able to take regular, long term and one off bookings. Discounts can be offered for multiple or bulk bookings of services. 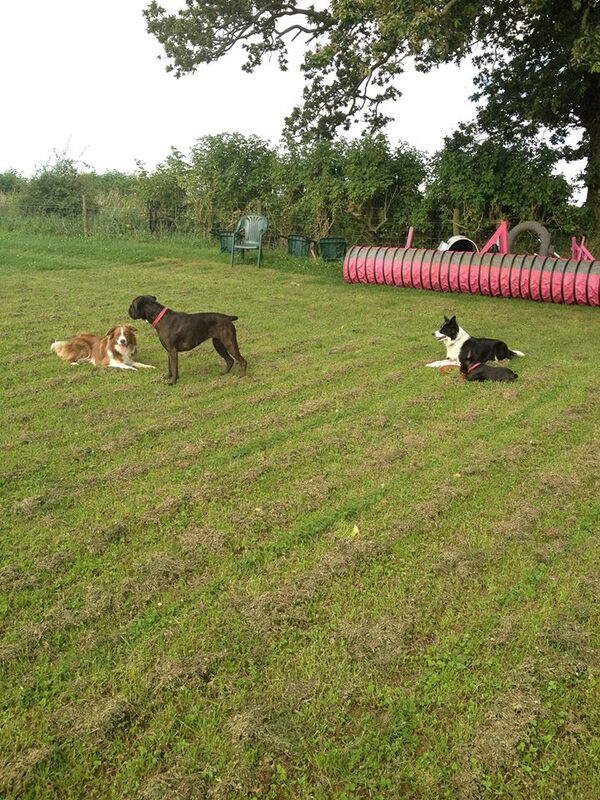 Premier Paws hold regular events and charity competitions. Please see our events page for more details. 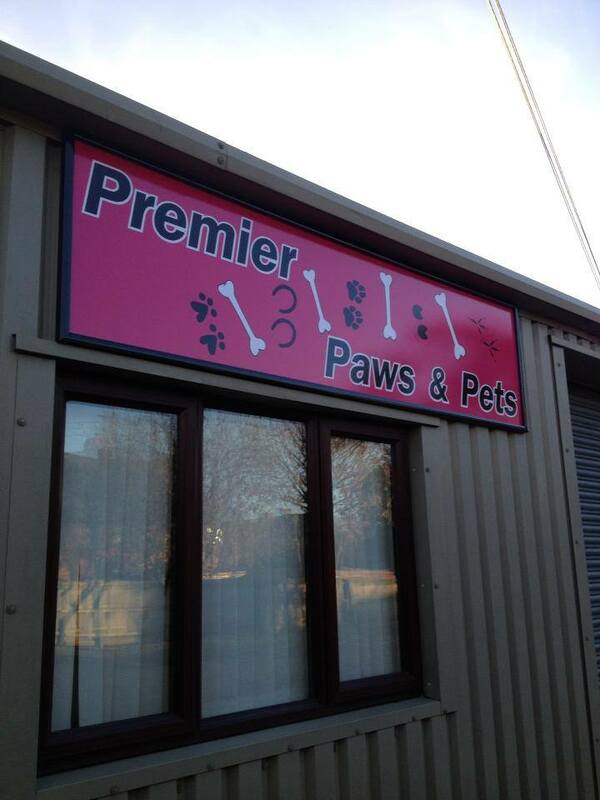 The long term aim of Premier Paws is to have a purpose built centre that can offer all services for all domestic pets from one location (coming very soon). Job Opportunity - we are currently looking for a Dog Care Assisant to join the team, see our careers page for more details.